Categories: PHOTOGRAPHS | Tags: Autumn, leaves, nature, trees | Permalink. Fantastic variation in the leaf colours. Oh wow—I love colour, which makes it gorgeous anyway—but you’ve caught transitions superbly~! 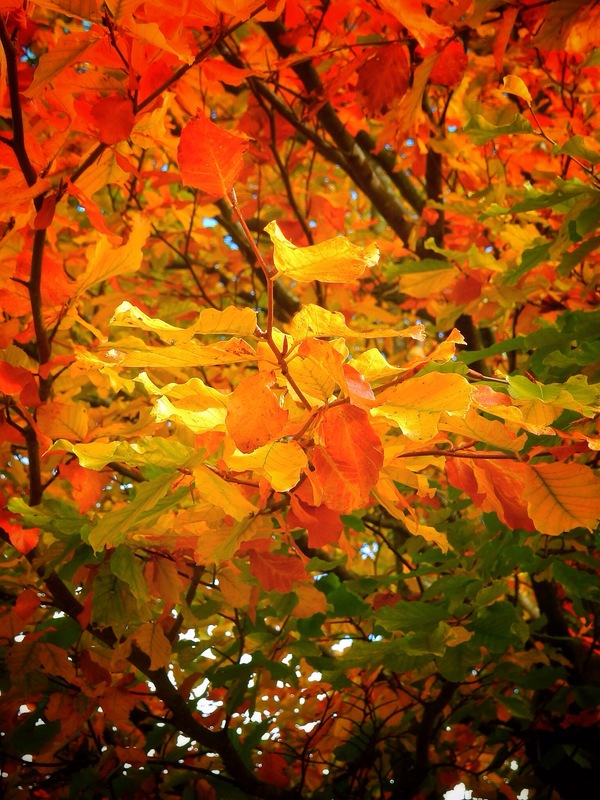 Because of the vibrant colors, it is always my most favorite season….thanks for capturing and sharing its awesome beauty!